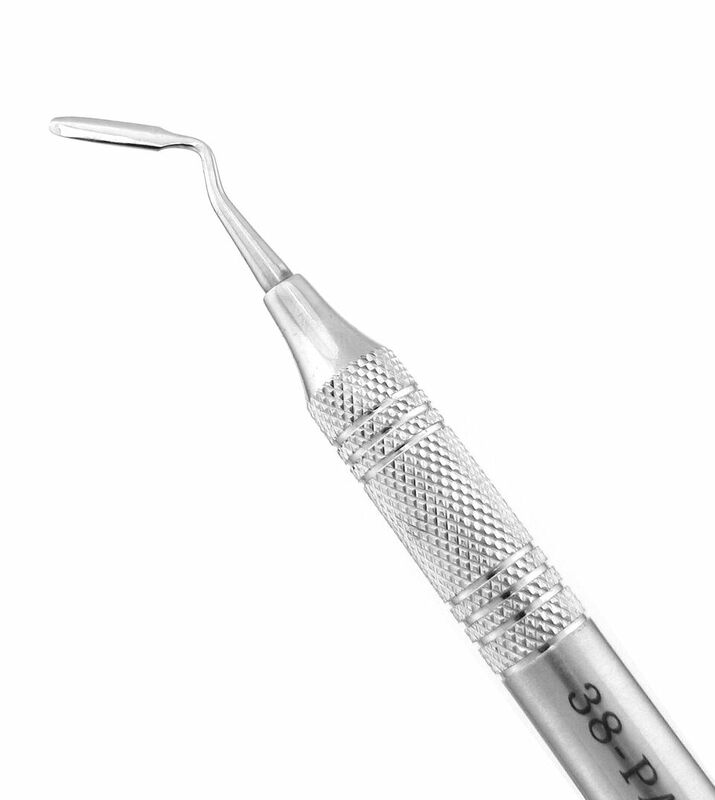 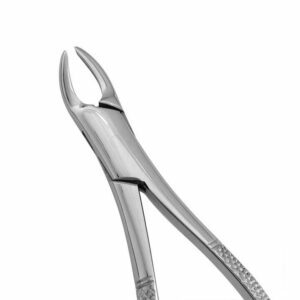 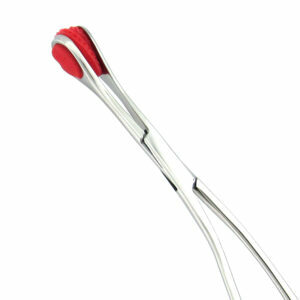 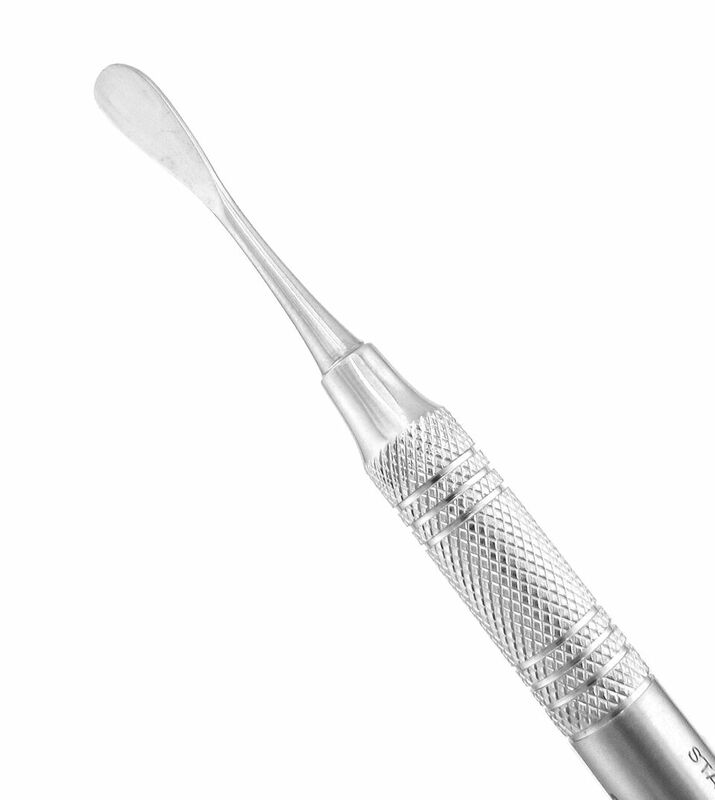 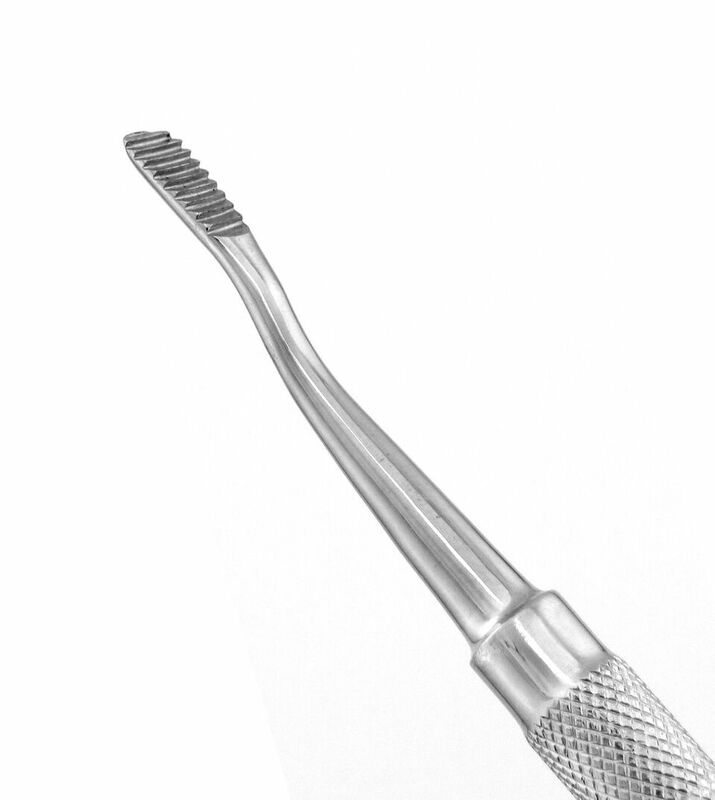 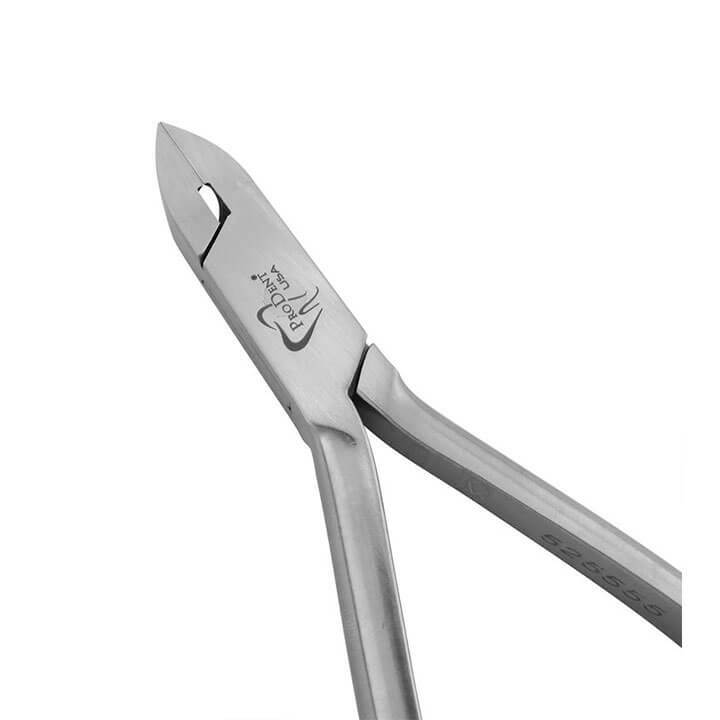 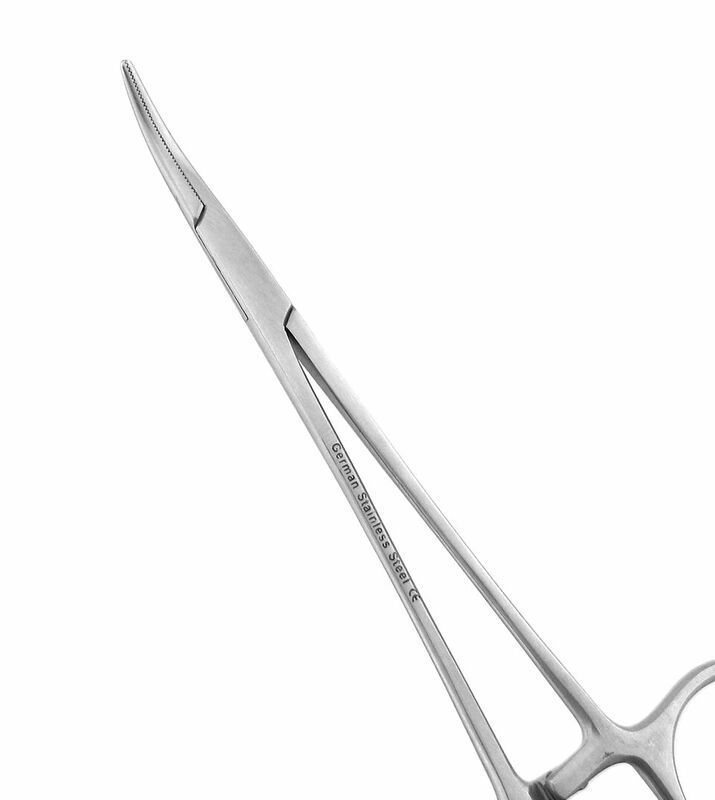 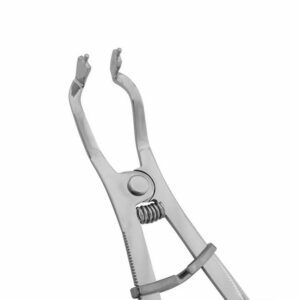 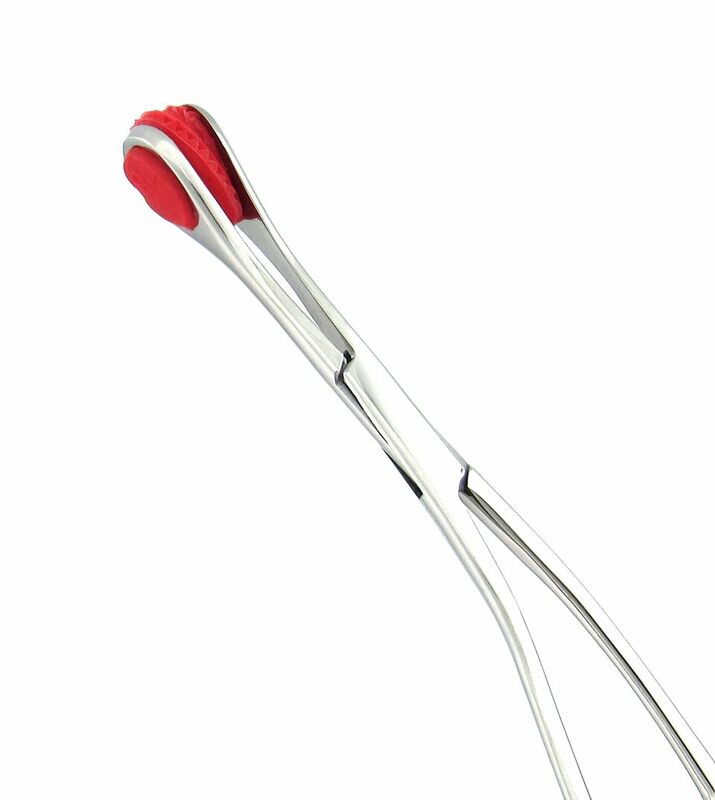 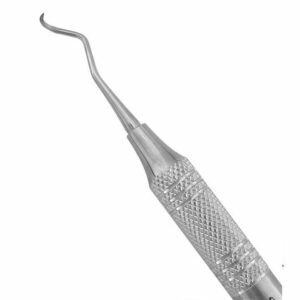 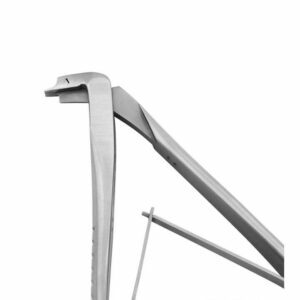 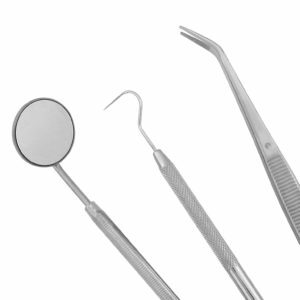 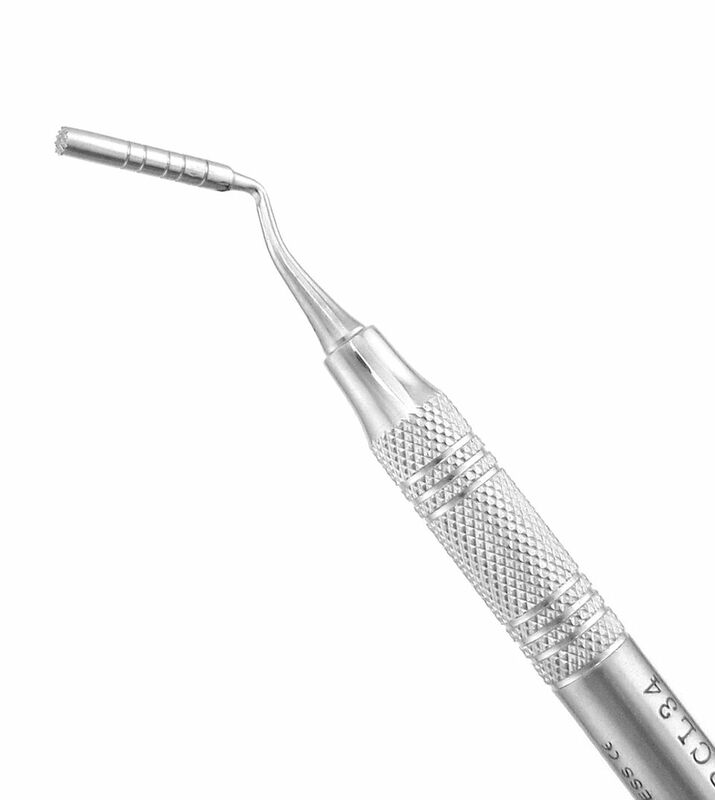 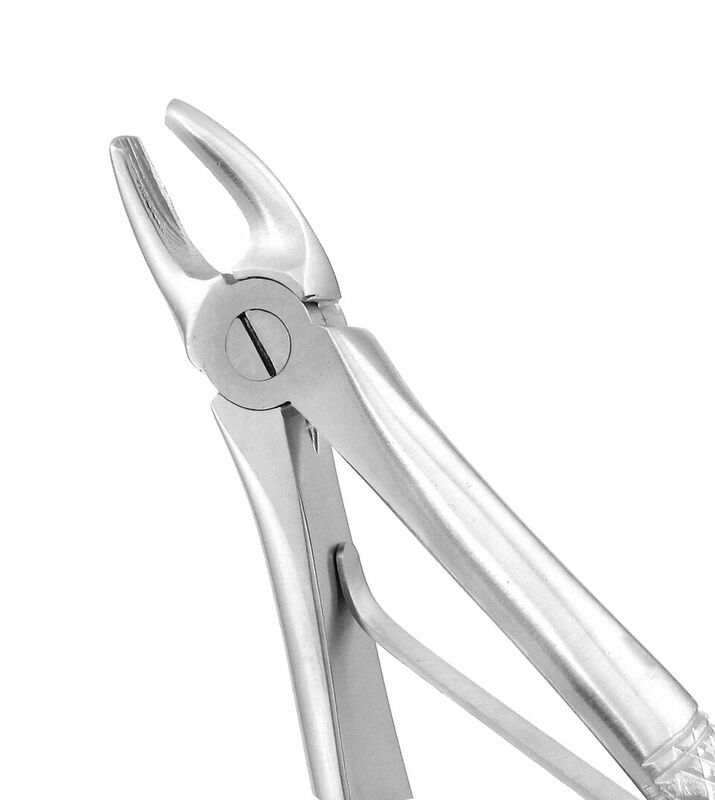 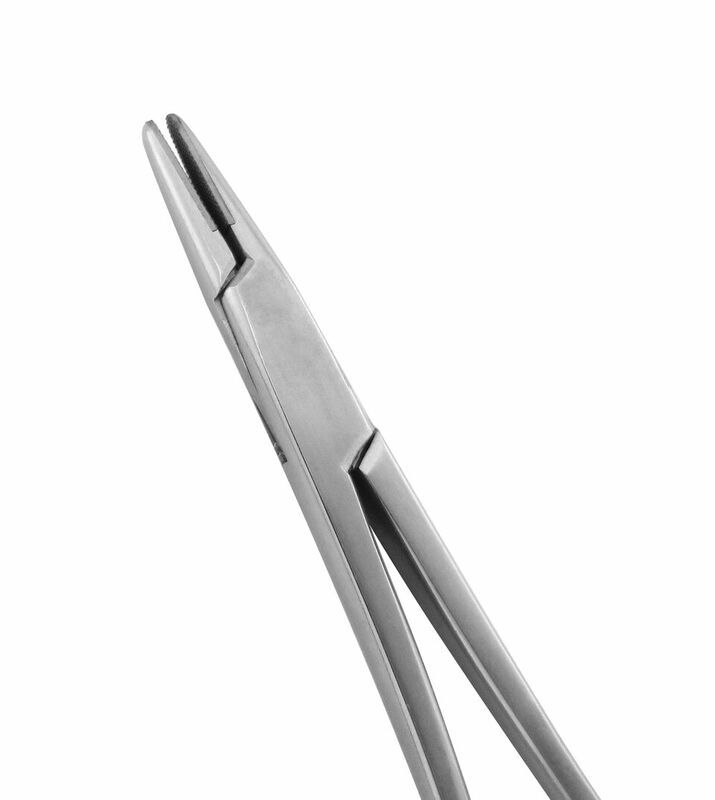 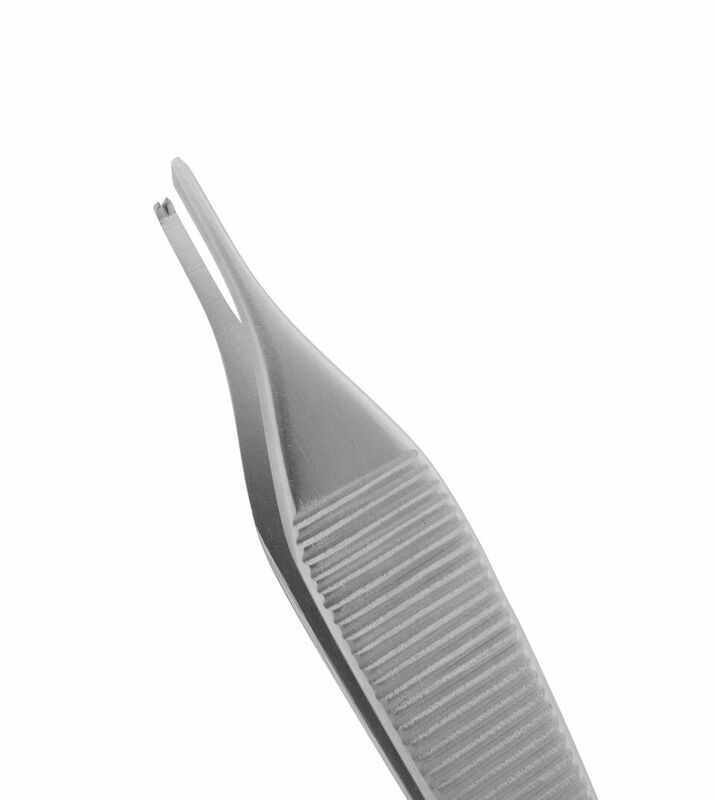 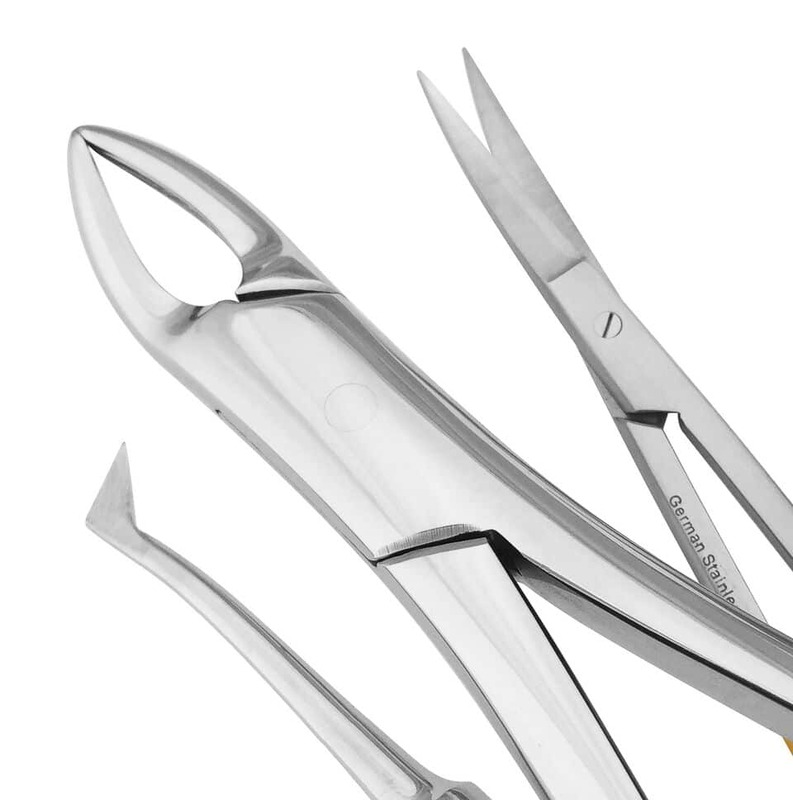 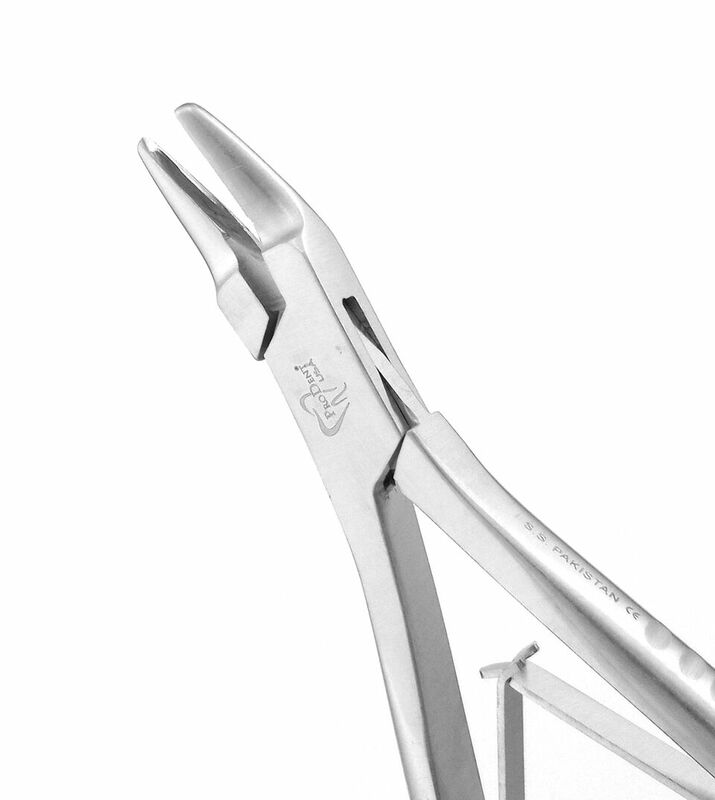 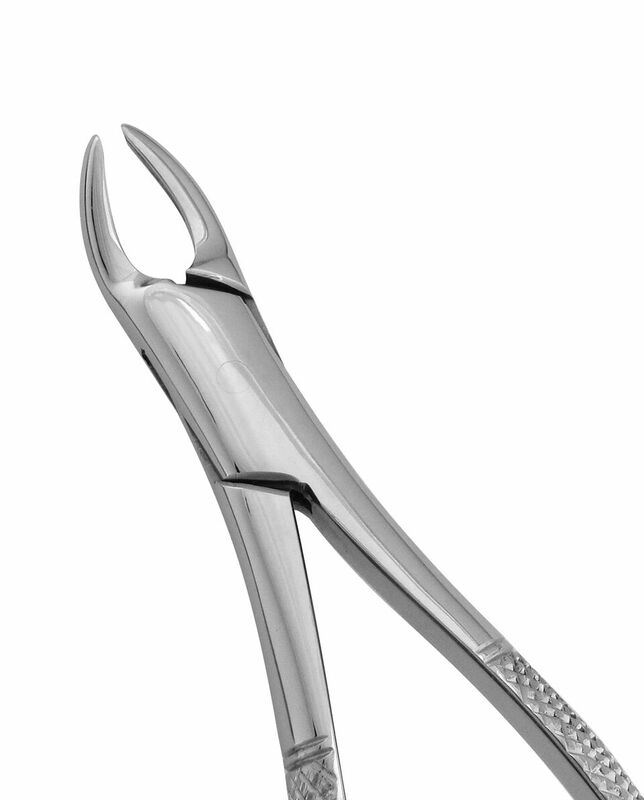 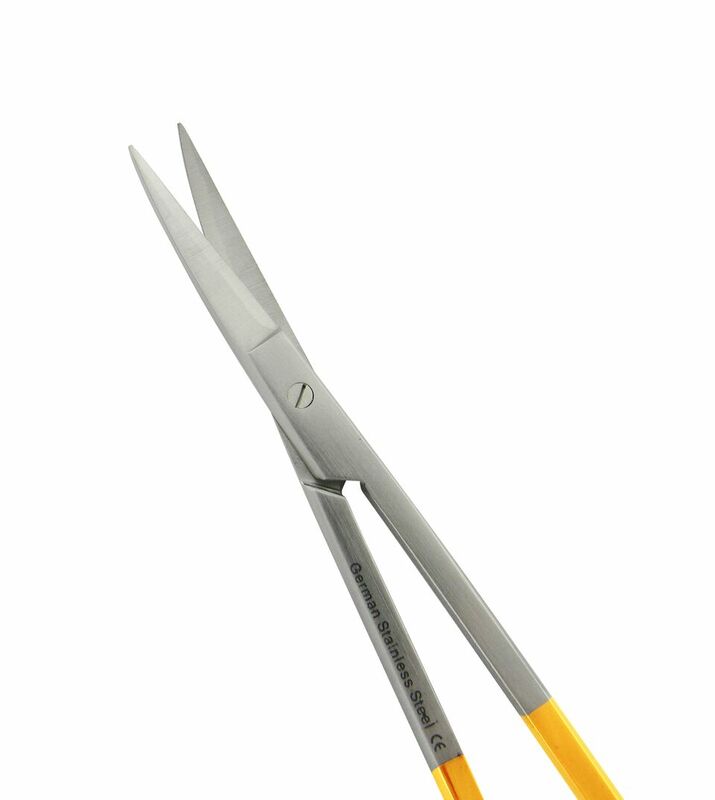 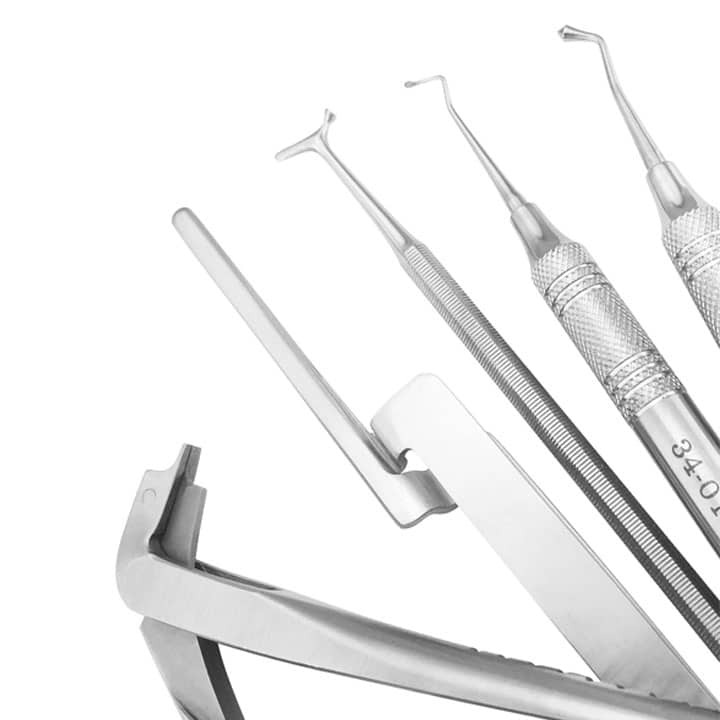 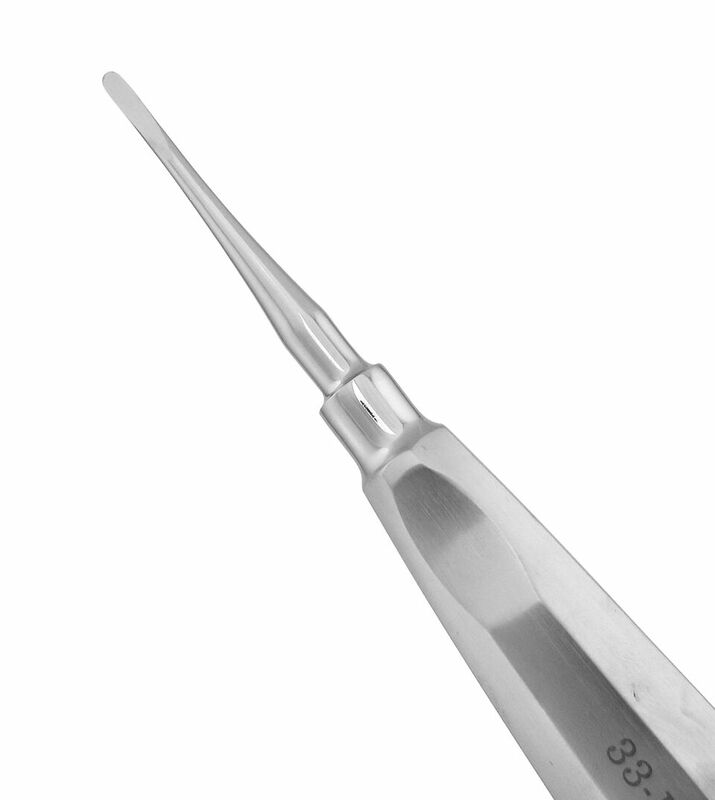 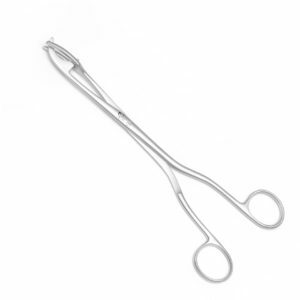 Our stainless steel utility forceps are ideal for a variety of uses throughout the dental office. 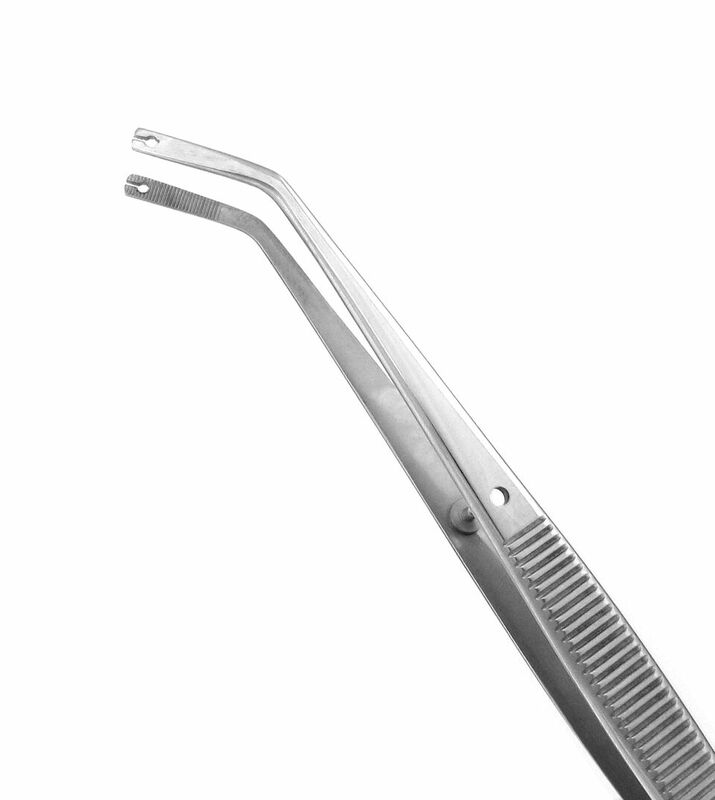 Used to hold the tongue out of the way during surgical procedures. 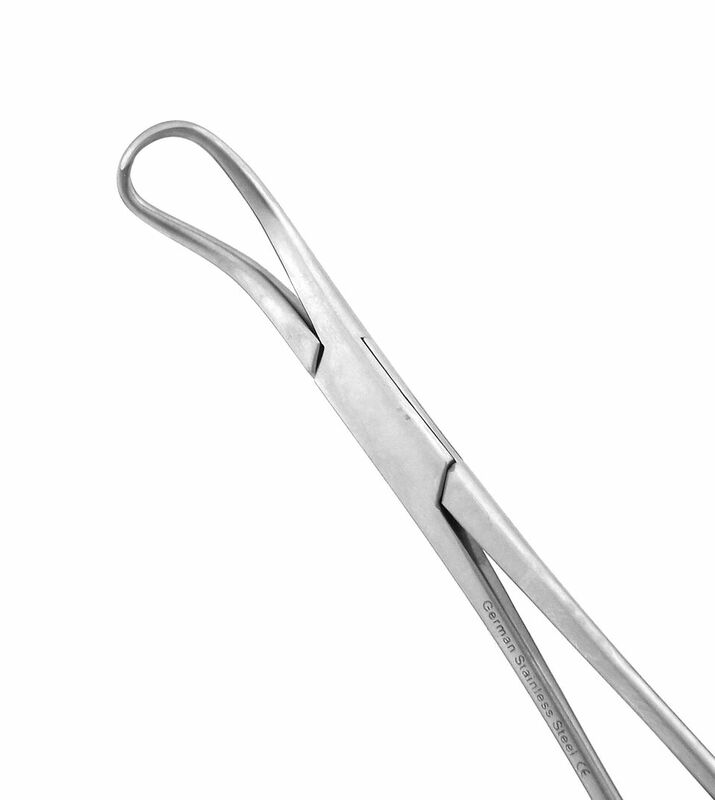 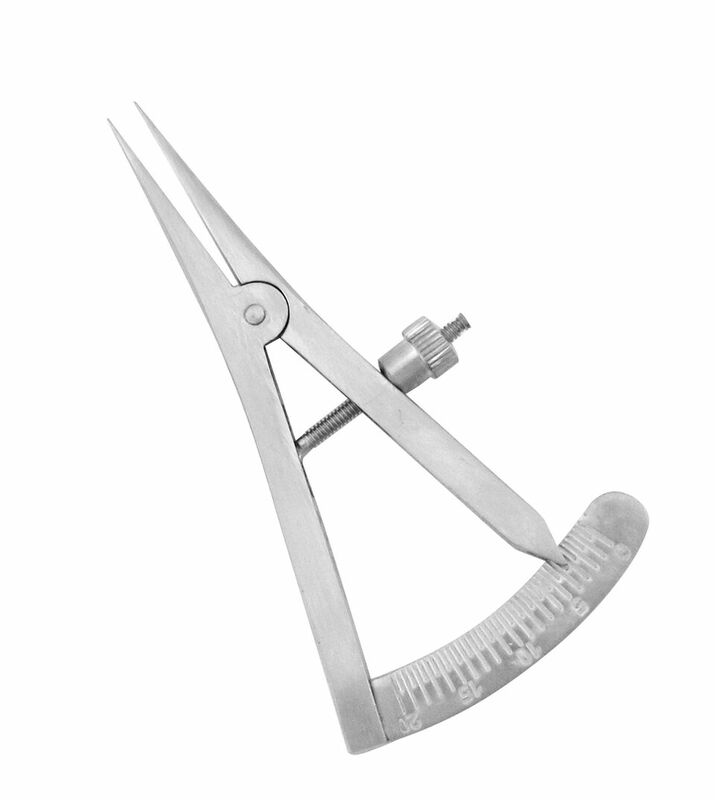 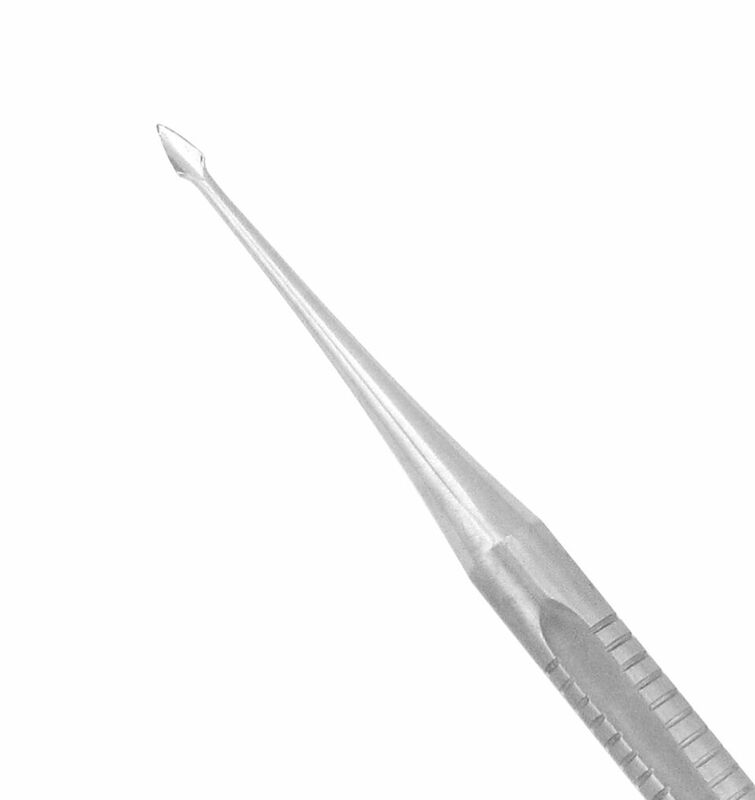 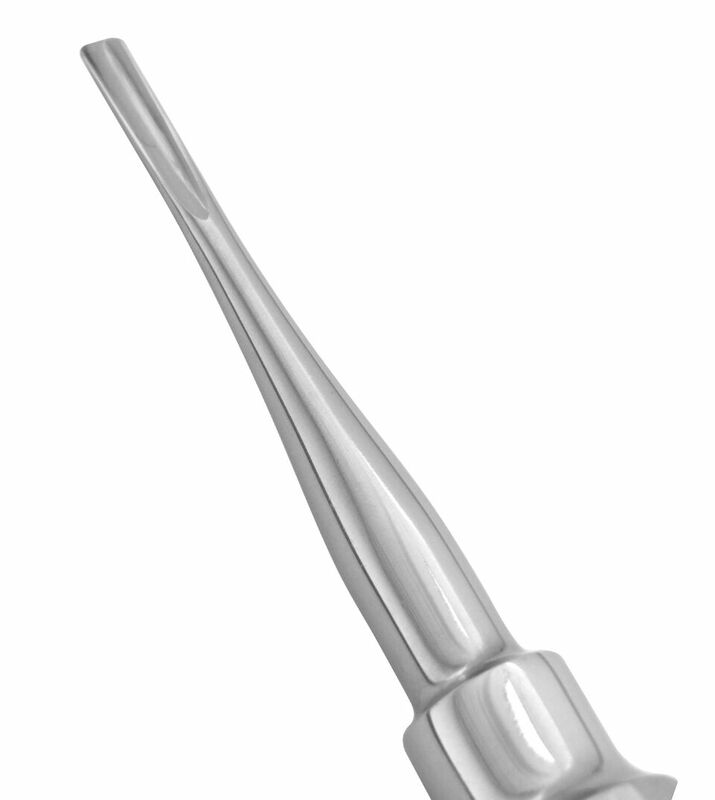 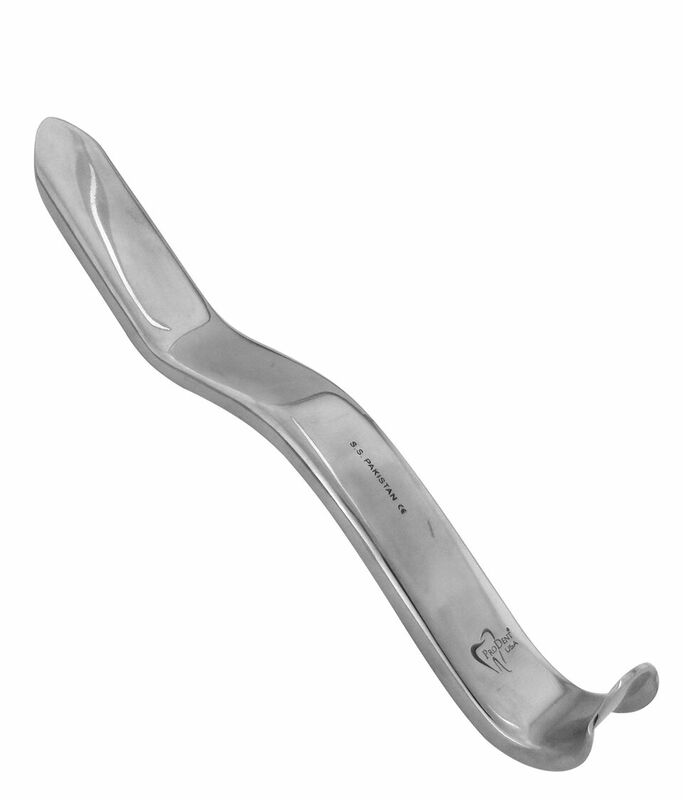 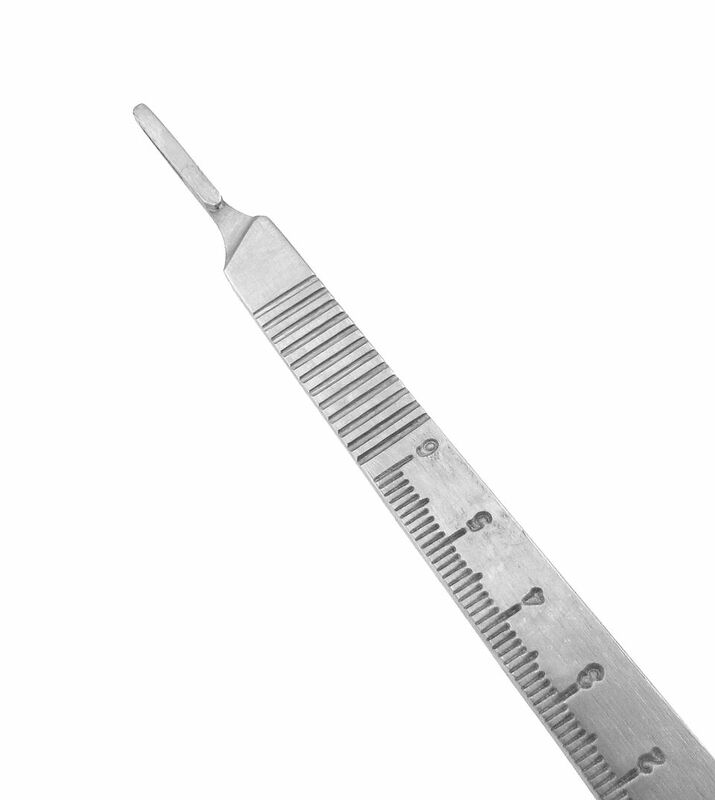 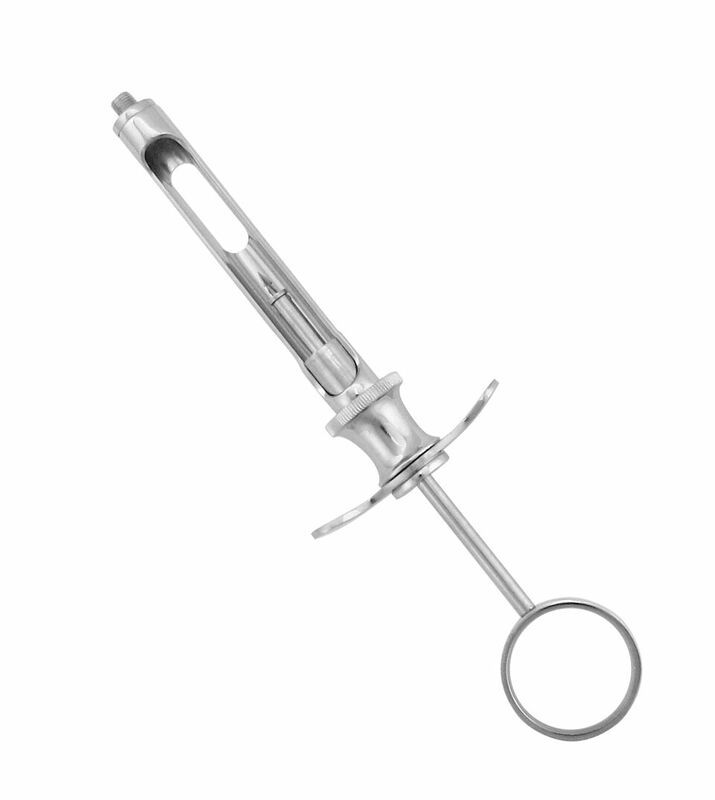 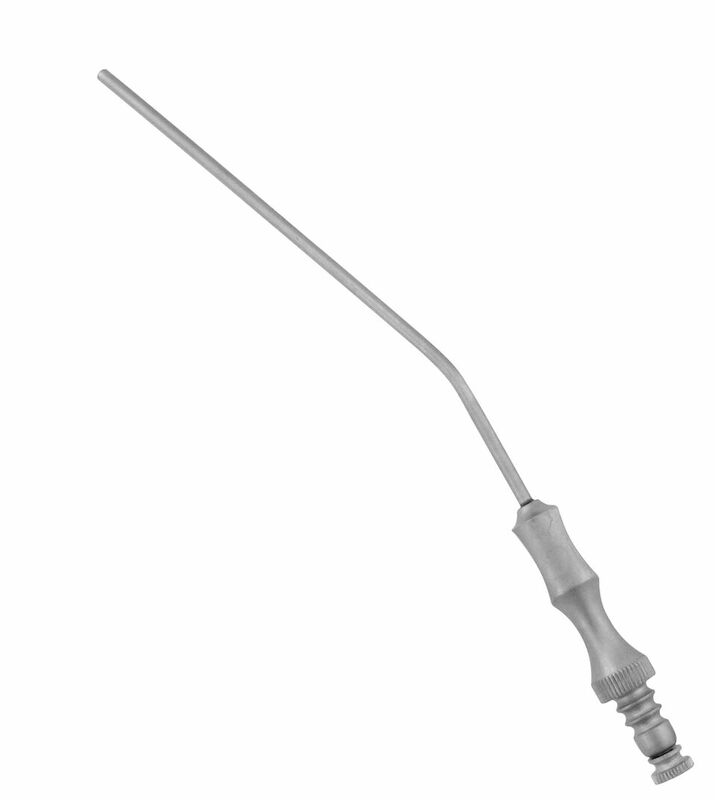 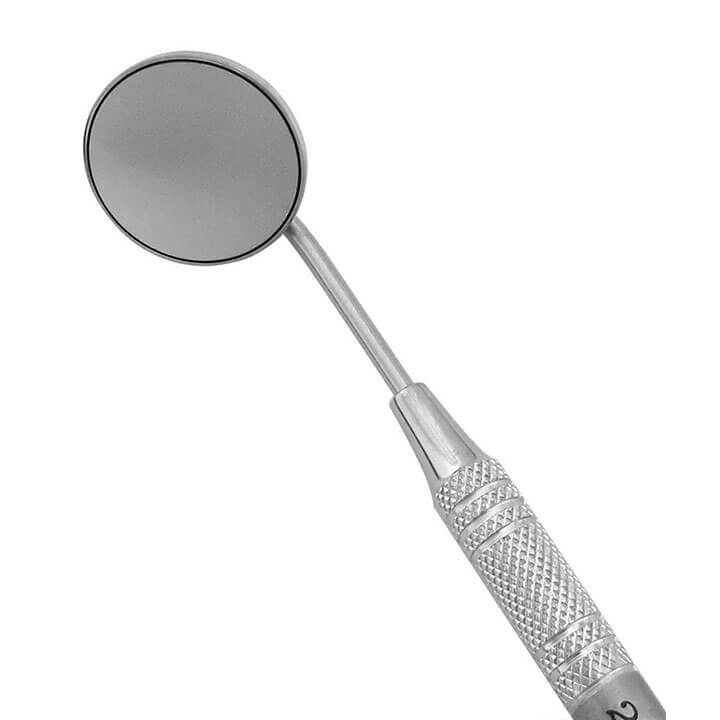 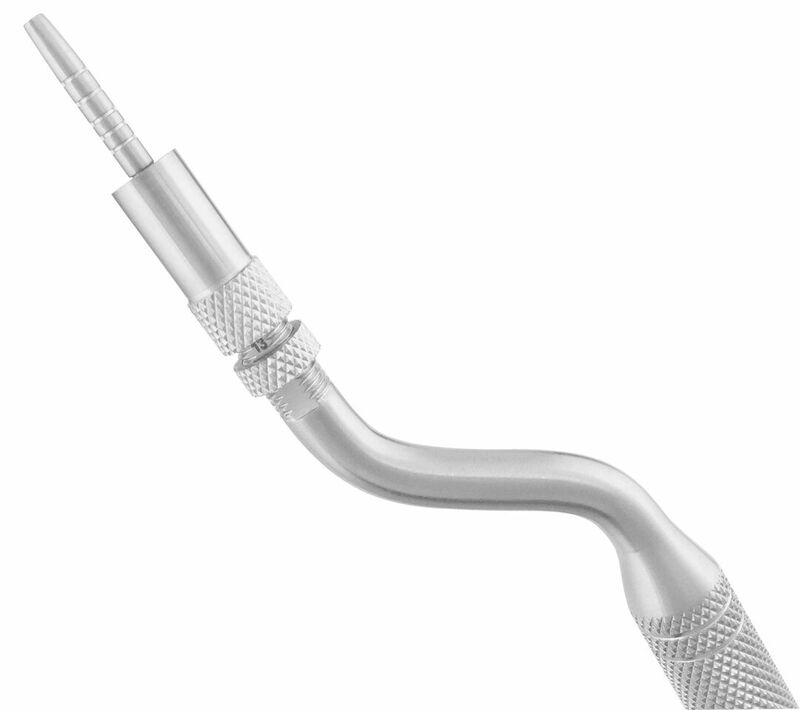 Can be used to move instruments or materials during cleaning or sterilization to avoid contact with the skin.